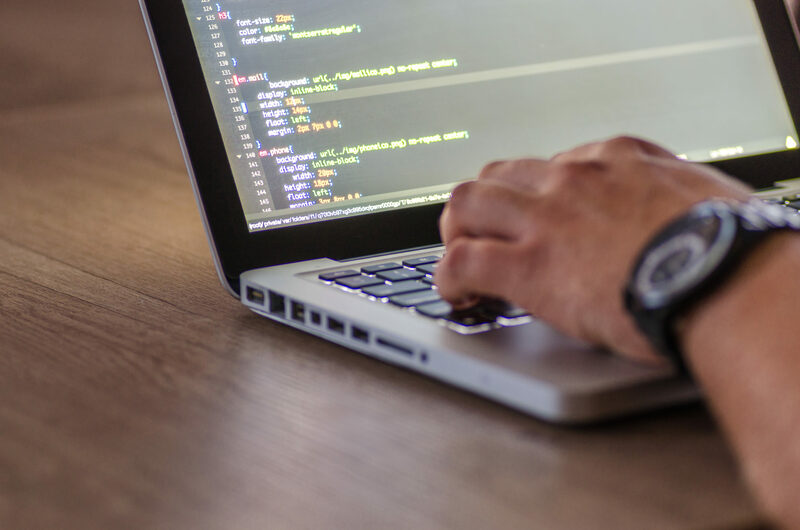 For any website to run and work it will require two programming languages – HTML and CSS, HTML which stands for Hypertext Markup Language and CSS which stands for Cascade Style Sheets. 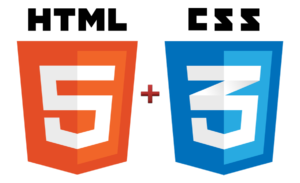 HTML is the what makes the structure of the website, it contains all the content of the website. As the names suggest HTML is a markup language similar to XML all the elements are in block style. CSS is used to make the HTML pretty. Without CSS web pages will be really boring and no one would use the internet. Both are fairly easy to learn as they are not higher level programming. The plus is that the code is humanly readable which anyone can understand. So if you want to learn how to build websites for people these two languages are a great start to being coding. Python is probably my favourite programming language, it’s super fun to write apps in and learn as well. 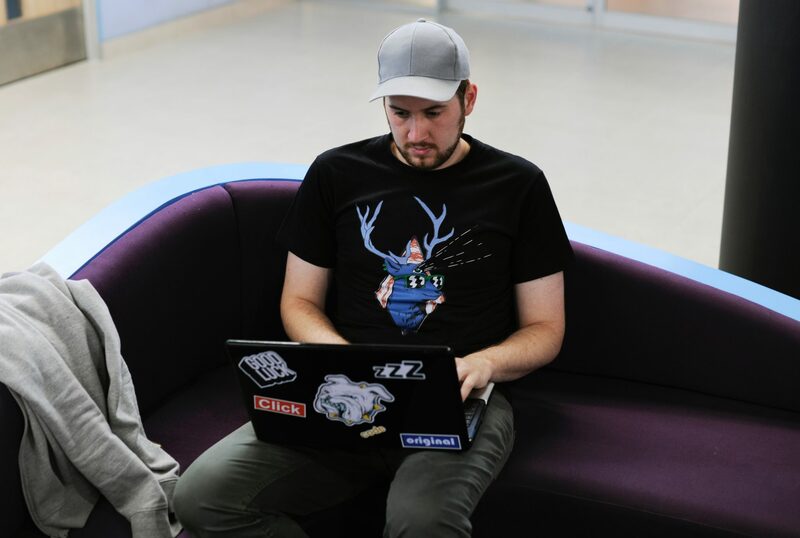 Not just that python is a fast and ultra-portable programming language, used by some of the biggest tech companies in the world like Google, Dropbox and YouTube. Python is super easy to learn, recommended as a beginner’s programming language by many people including us. Python is currently big on data analytics, finances and data representation. Large banking and finance companies use this to comb through big data sets to predict what the economy will look like, shares, stocks and other financial services. 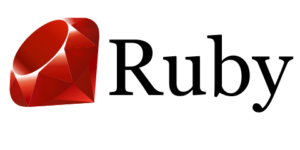 Ruby is a high-level programming language and a popular general purpose language. Currently Ruby developers are in high demand in the marketplace, as it is commonly used with Ruby on Rails framework to develop web applications. Concise and readable, it is easy to pick up but also plenty powerful. Companies like Twitter, Soundcloud, Goodreads and Kickstarter got their products off the ground with Ruby. The R programming language is used for statistical computing and graphics. The R language is widely used among statisticians and data miners for developing statistical software and data analysis.R was created by Ross Ihaka and Robert Gentleman at the University of Auckland, New Zealand, and is currently developed by the R Development Core Team, of which Chambers is a member. R is named partly after the first names of the first two R authors and partly as a play on the name of S programming language. The stable beta version was released in 2000 and now its ranked 8th in the TIOBE index. To be honest I only have done a little bit of R programming and playing around with statistical geographic data but nothing more. From my time playing around with it, R is fairly easy. If you have some python background and knowledge of the command line interpreter it can make programming a whole lot fun.